Toro 12 amp Electric Blower/Vacuum For Only $69.97 PLUS FREE Shipping! You are here: Home / Great Deals / Amazon Deals / Toro 12 amp Electric Blower/Vacuum For Only $69.97 PLUS FREE Shipping! 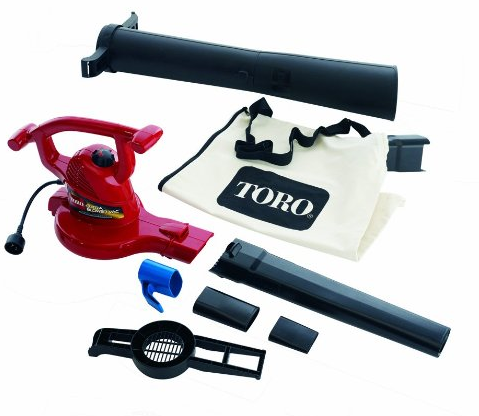 this Toro 12 amp Electric Blower/Vacuum For Only $69.97 PLUS FREE Shipping! This is over 40% off the regular price of $119.99!